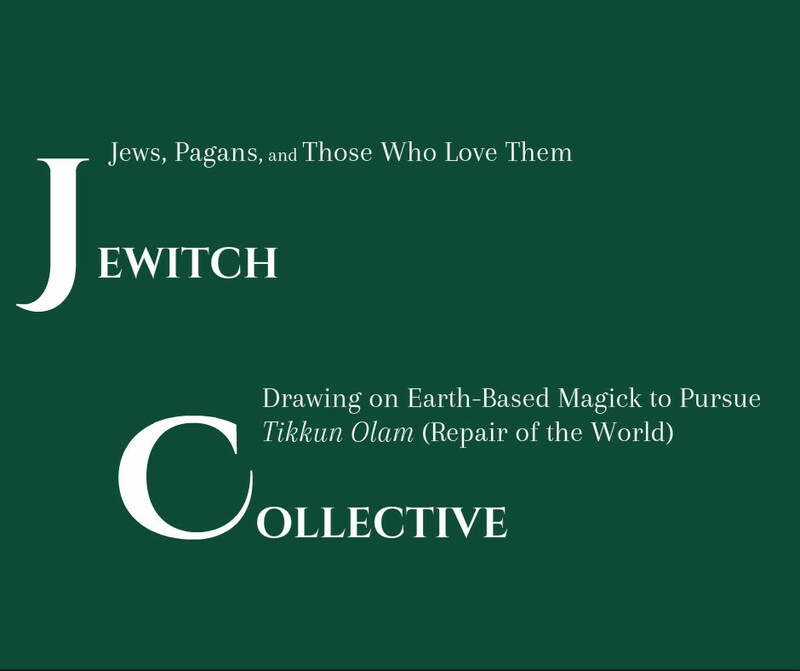 ​The only membership criteria are respectful participation and having attended at least one JeWitch Collective event. ​﻿There are no membership fees although donations are always appreciated. We charge as little as possible for events, raise funds for financial aid subsidies, and work towards making our events as barrier free as possible for those living with disabilities. This includes working towards creating gatherings that are as fragrance free as possible. We are a highly participatory, evolving community defined by those who engage and participate in it. If this speaks to you, we invite you to join us. The Collective celebrates and reflects the diverse Northern California Bay Area community where it was founded. ​There is a deep commitment to fostering a diverse social justice oriented community. We value and strive towards inclusiveness, non-violence, and safety, as well as economic and physical accessibility. Planetary and personal sustainability are priorities.